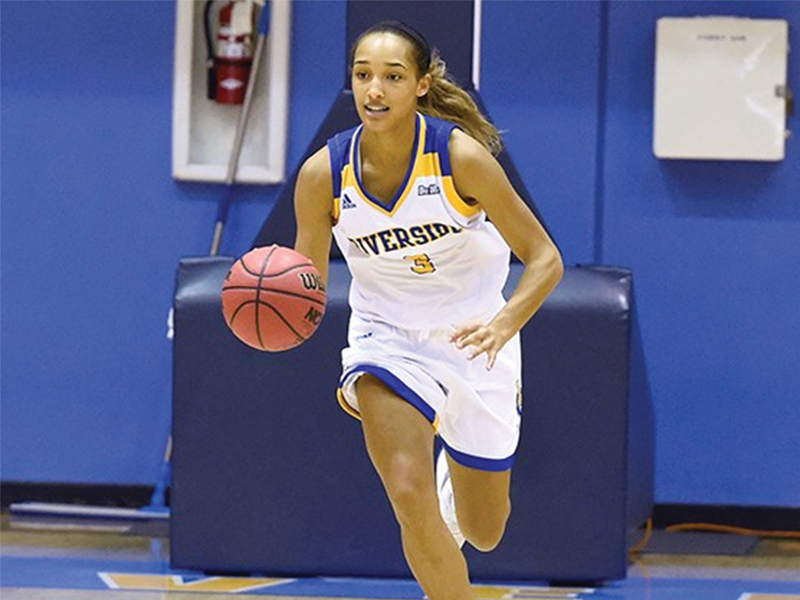 UCR’s women’s basketball team (1-3) won their first game of the season at home against Southern Utah University (1-1) Thursday, Nov. 15. The Highlanders were able to earn their victory because of a huge fourth quarter in which they outscored their opponents 21-9 to steal the game, 56-50. Riverside started the game off well, and went into the second quarter with a 16-10 lead. 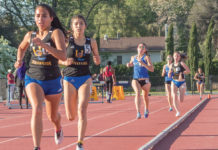 That lead would not last very long however, as the Thunderbirds came out with a vengeance in the second and third quarters to outscore UCR 16-7 in the second, and 15-12 in the third. The Highlanders entered the fourth quarter with a six point deficit, but they raised their intensity on both ends to complete their comeback. UCR’s defense completely shut down Southern Utah’s offense, keeping the Thunderbirds from scoring a field goal in the final six minutes of play. Riverside completely flipped the switch in the second half and that proved to be the catalyst for the team on their way to victory. The Highlanders improved their field goal percentage from 26 to 40 percent while simultaneously forcing the Thunderbirds’ field goal percentage to drop from 33 to 28 percent. 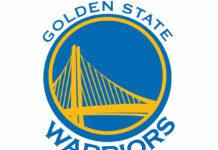 This resulted in a closely contested third quarter, along with a blowout in the fourth. 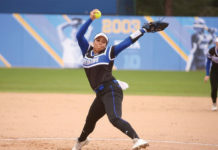 This victory showcased the teams resilience and ability to fight back from a tough stretch much in the same way past teams coached by John Margaritis have. Sophomore guard Tianna Eaton and redshirt junior Jannon Otto were the only players in double figures for UCR with 15 and 11 points, respectively. Eaton also added 10 rebounds to earn a double-double on the night. The Highlanders’ next game will be in Moraga, CA on Friday, Nov. 23 against the University of Oregon in their first game of the Hilton Conford Classic.